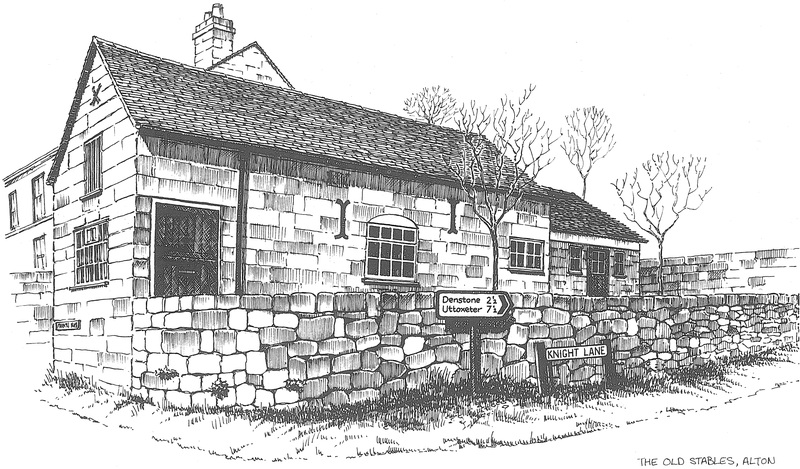 Switchtec, founded in 1982 by the present Director’s father, started out in a converted stable in Alton. 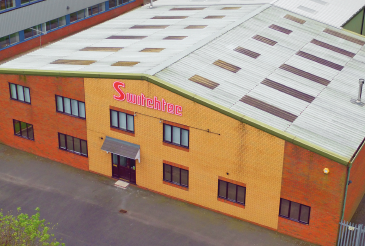 Currently a leading specialist in the supply of electronic components, Switchtec provides over 7,000 product lines for immediate dispatch. Switchtec also run a successful eBay account, “and now it’s integrated to prof.ITplus it works so much better because it removes the manual admin. We were worried about growing the eBay account because of the increase in admin, but prof.ITplus has made it easy to grow that account and we don’t look back.” The eBay account has also been a great marketing and branding tool for them. Customers have come directly to them once they’ve realised they’re a fully scaled business after seeing them listed on eBay. Having a multi-channel selling technique has allowed Switchtec to keep selling to their customers in more ways than one, keeping them happy and wanting to return.